I have a bonus post for you this week! Today I am guest posting on Chef-in-Training again! I have told you guys that breakfast is my favorite meal (besides desserts- yes dessert is totally a meal). So it should come as no surprise that I am crazy about muffins. Click here to see what I bake for breakfast. With spring in the air, I welcome the plethora of fresh berries and citrus flavors! As you may or may not know, all of my recipes have some sort of streusel on top. It just makes them better all around! 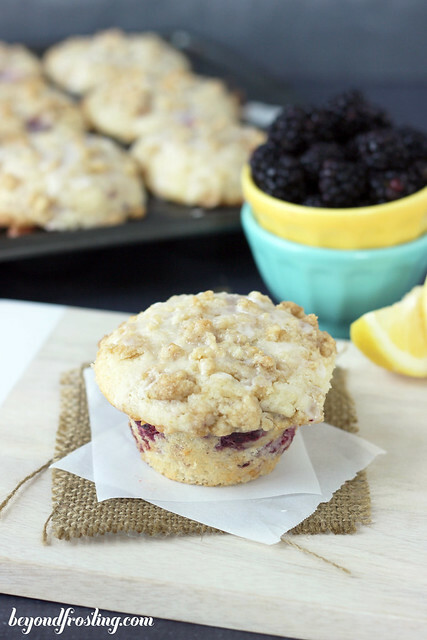 These muffins have an additional lemon glaze, which is optional with this recipe. It adds an extra citrus kick against the tart blackberries. Head over to Chef-in-Training to check it out! These look like my kind of muffins! Streusel and glaze!!! Yummy! 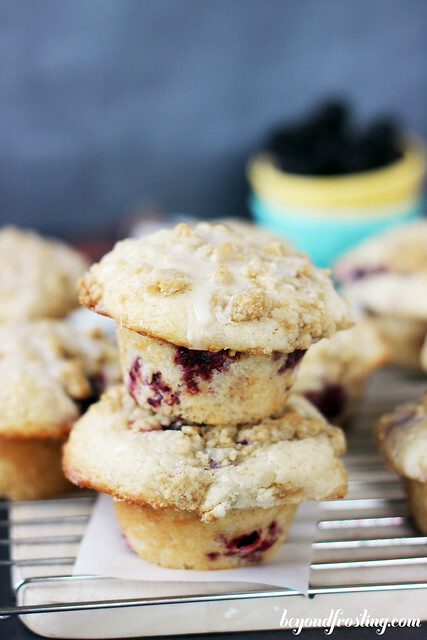 These muffins sound divine! 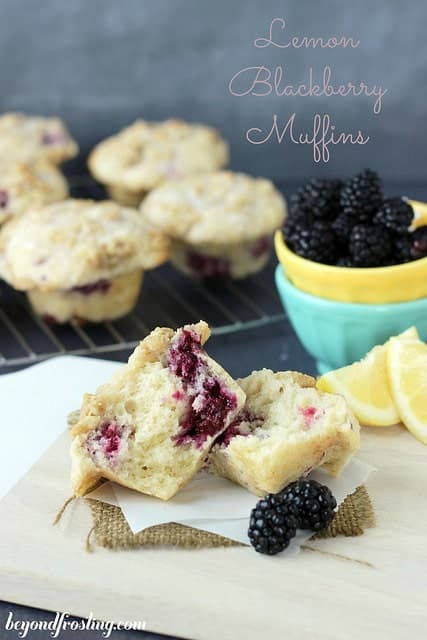 Love lemon and blackberries- so good! Definitely a recipe to try out! You got that right Laura!